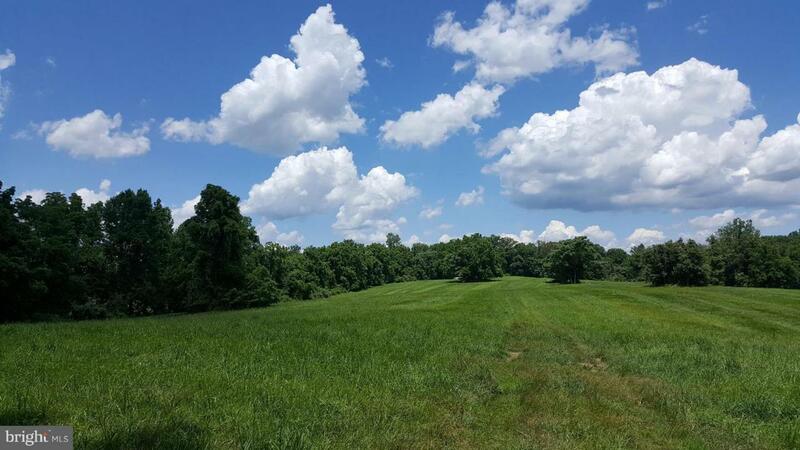 145+ ACRES of Gently Rolling Land in an area of large estates in Virginia's Wine and Hunt Country. 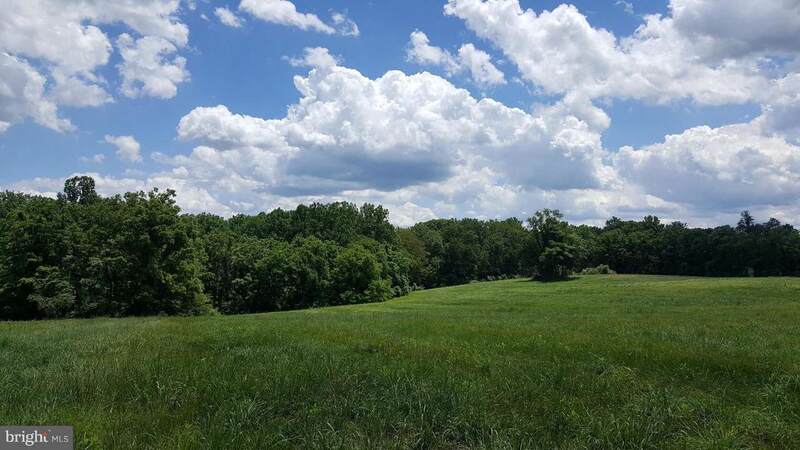 This land offers a combination of open land and woods with Goose Creek Frontage. 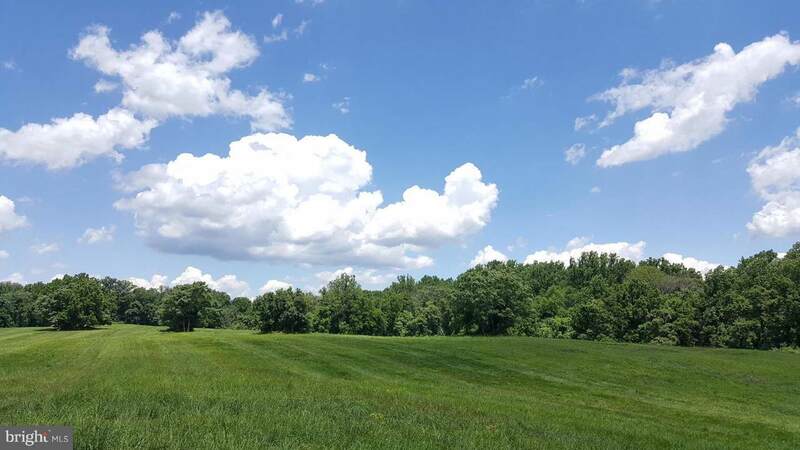 Wonderful location close to Foxcroft School and within minutes of historic Middleburg. 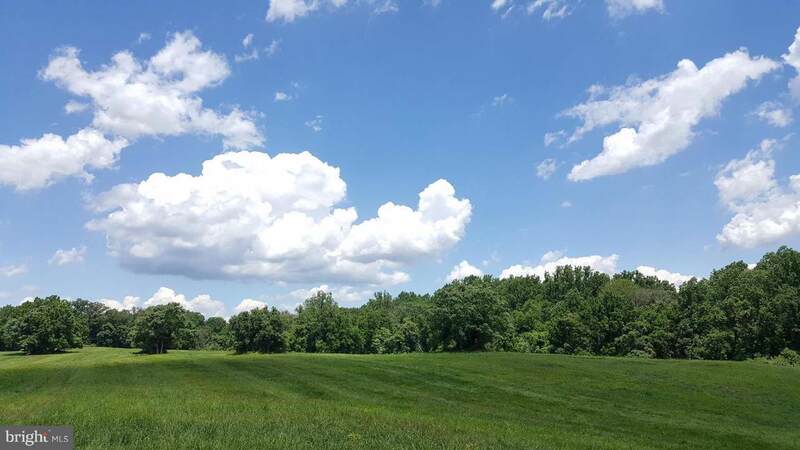 Convenient to Dulles International Airport, Leesburg and Purcellville.